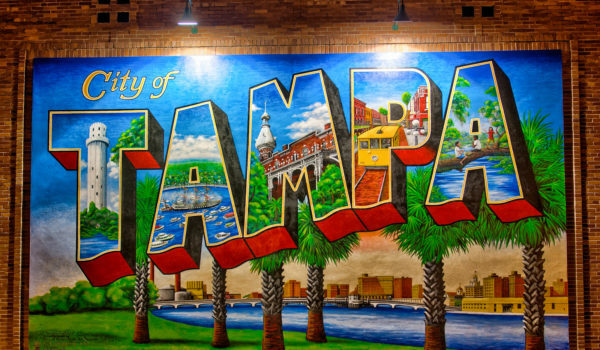 Check out Chris Jackson and David Jenkins on WMNF’s Are In Your Ear. 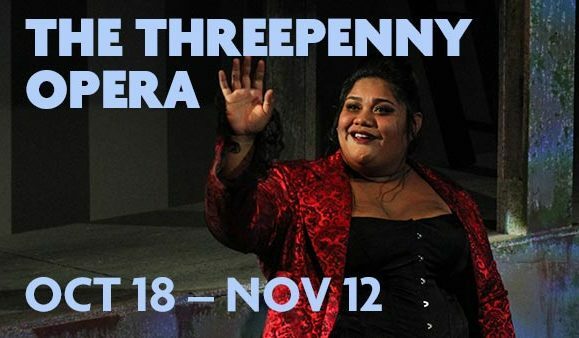 Watch Threepenny’s Giselle Muise, who plays Polly Peachum, discuss the production. 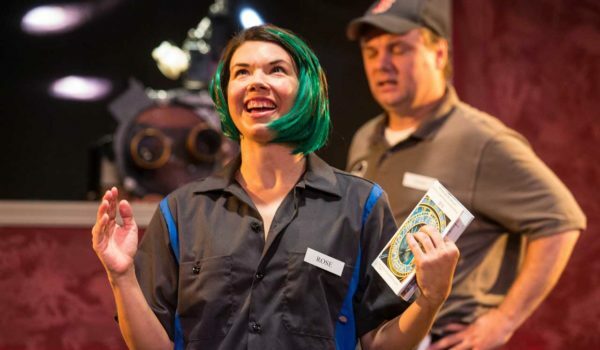 Watch Threepenny’s director David M. Jenkins discuss the production. 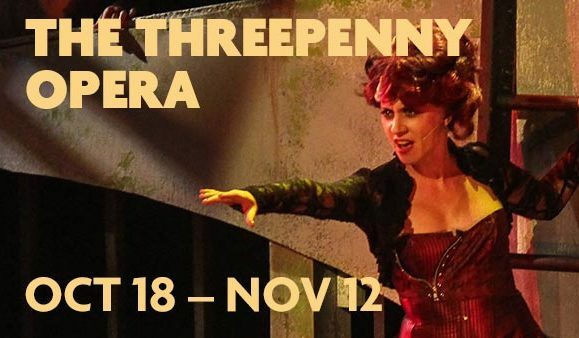 Read Creative Loafing’s preview of The Threepenny Opera, playing at the Straz Center’s Jaeb Theater through Nov. 12. 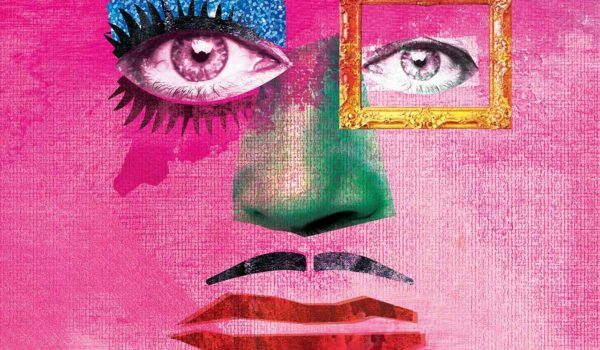 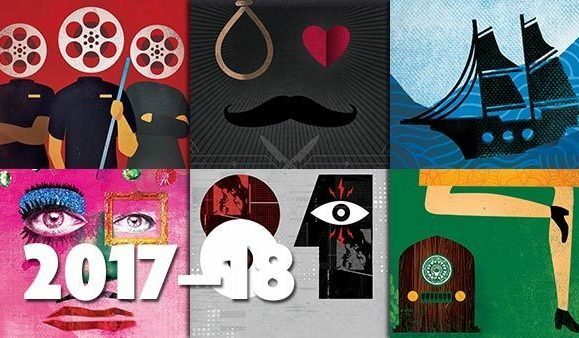 Tickets are now on sale for The Threepenny Opera, playing at the Straz Center’s Jaeb Theater Oct. 18 – Nov. 12.